Greek Mythology has always captured our imagination throughout the ages and has been a great source of inspiration in literature and art. This book offers creative renditions of three myths, ranging from the theatrical to the poetic. The first myth, Andromeda, is presented in dramatic from and deals with the hero Perseus, the slayer of Medusa. 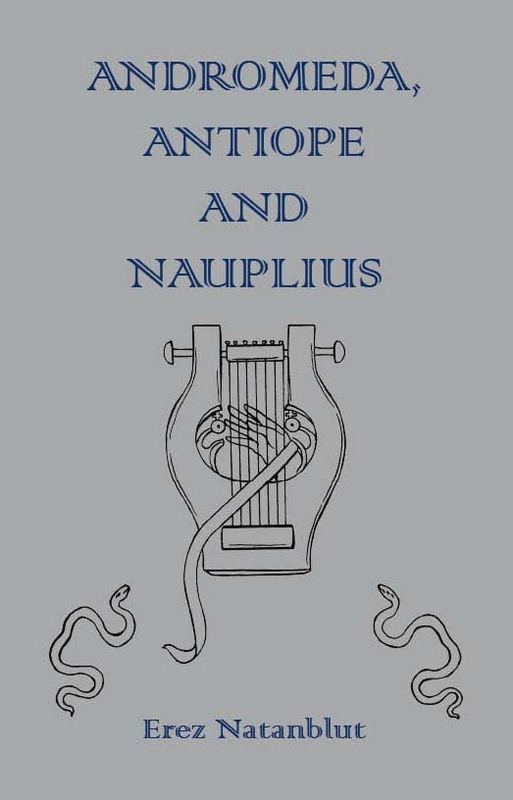 The second and third myths, Antiope and Nauplius, are cast as epic poems reflecting the grandeur and pathos of Ancient Greek thought.